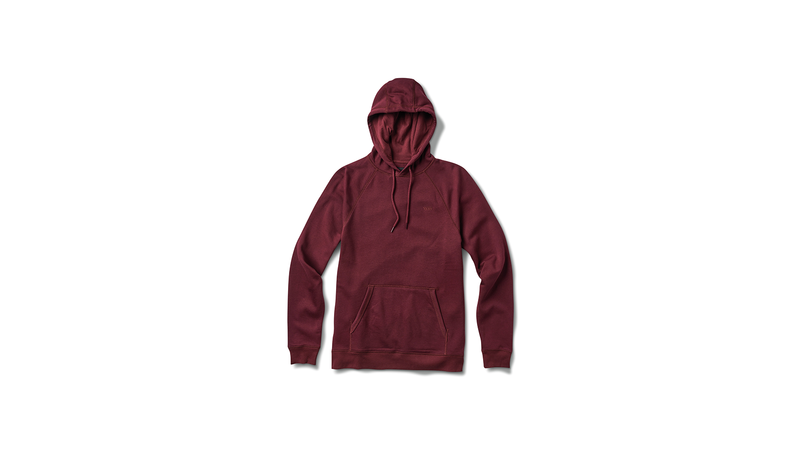 Building off franchise success from past seasons, this October, Vans expands the Versa Hoodie and Versa QZP DX offering, highlighting the Versa’s discreet technical benefits in brand new colourways of Port Royale and Violet Ice. These men’s apparel styles highlight a purposeful innovation that embraces timeless style and skateboard functionality all-in-one. 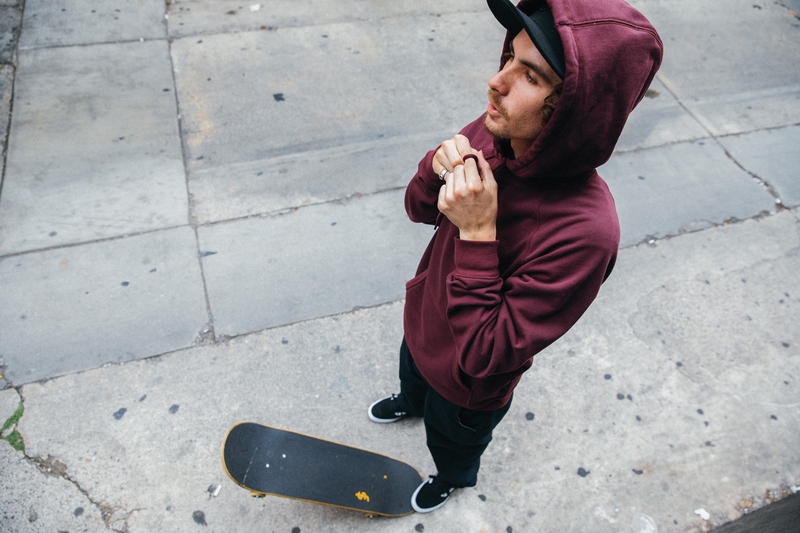 Pro-built for skateboarders, the Versa Hoodie and Versa QZP DX employ critical performance attributes without sacrificing Vans’ timeless, classic aesthetic. 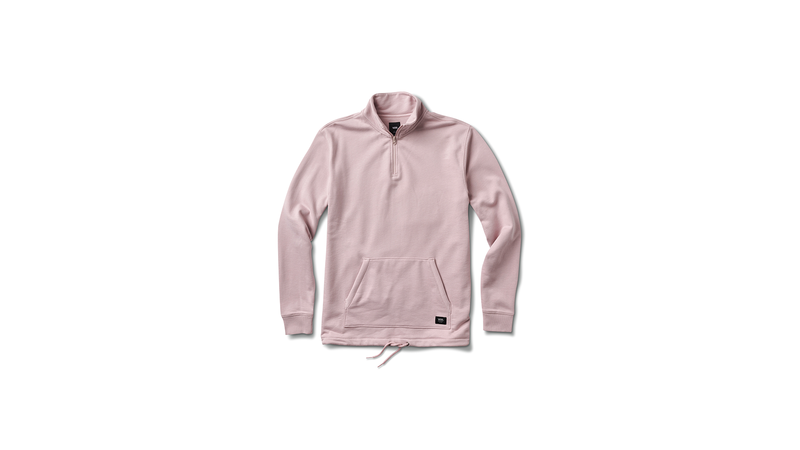 The Versa Hoodie and Versa QZP DX demonstrate reliable functionality through Storm Cotton™ technology, a strong, innovative fabric coating that acts as a breathable shield from rain and sweat, with water repellant capabilities and quick-drying characteristics. 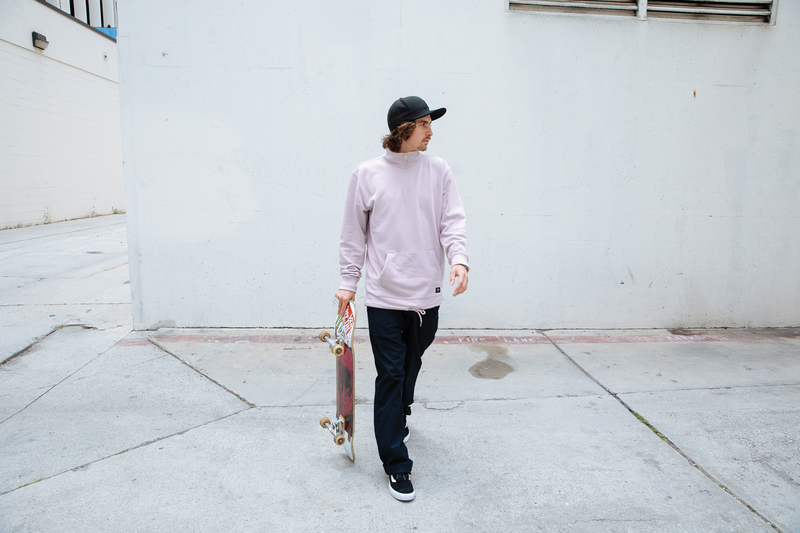 The Versa Hoodie also utilizes a durable fabric blend—a strong, heavyweight fleece that withstands abrasion and a hidden media pocket for quick access and secure phone storage. 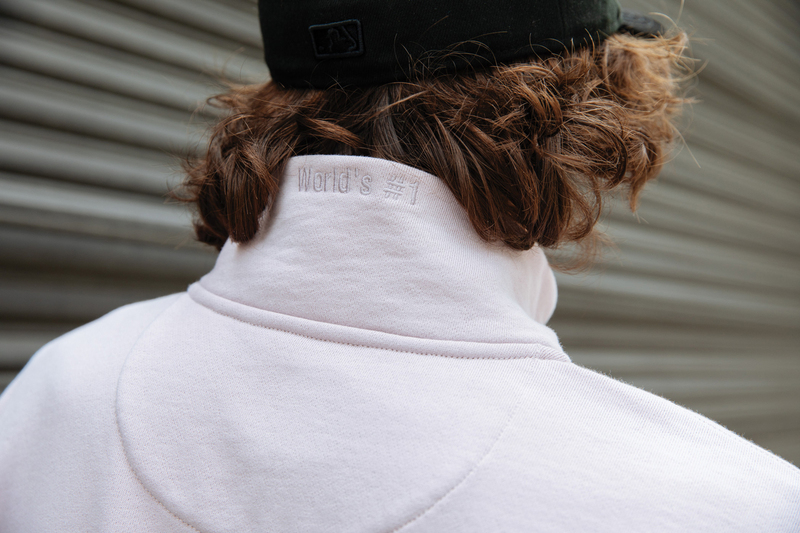 The VersaQZP DX features embroidered accents, including the phrase “World’s #1” on the collar. This holiday season, the Versa Hoodie is available in port royale and the Versa QZP DX in violet ice. The new Vans Versa franchise is available now across Europe.